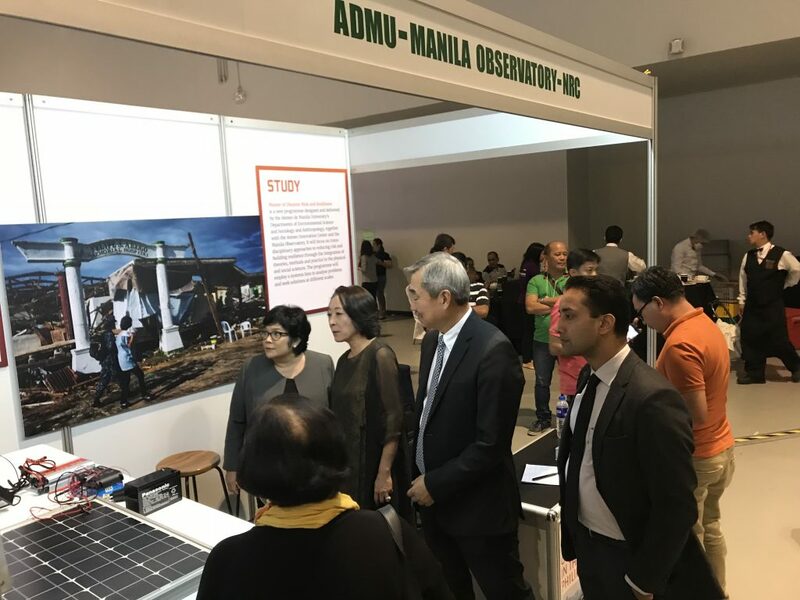 The Resilience Collaboratory of the Manila Observatory (MO) joined the National Resilience Council (NRC) in the Resilience Marketplace for Innovation Forum hosted by the Department of Interior and Local Government-Local Government Authority last 23 August 2018 at the SMX Convention Center in Pasay City. 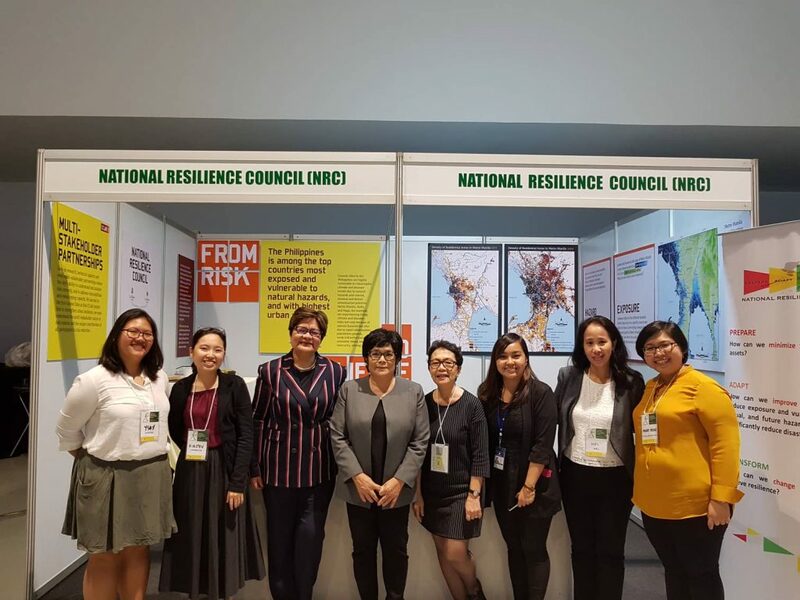 The Risk to Resilience Initiative through the Coastal Cities at Risk project of the Ateneo de Manila University, MO, and NRC was part of the exhibit for the event. The Resilient LGU Systems Scorecard, with inputs from the Observatory was also launched in this event. The forum was attended by more than 1000 participants, including Disaster Risk Reduction Management Officers from around the country.